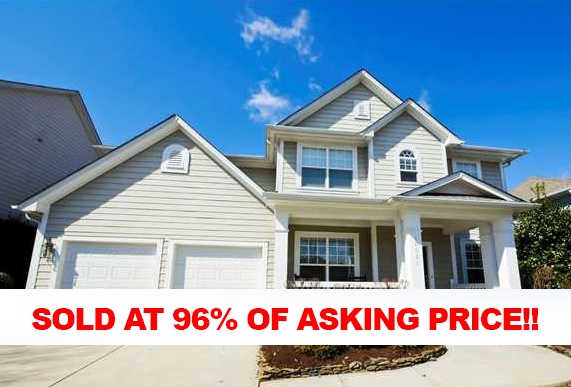 18621 The Commons Blvd just sold at 96% of asking price!!! Who are you going to call to get your home sold!!!! !